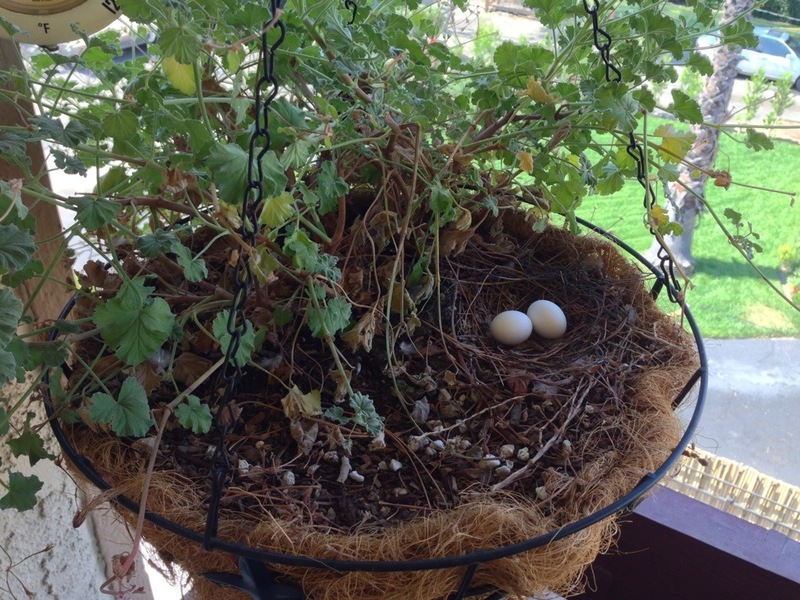 Bird watching from my balcony! 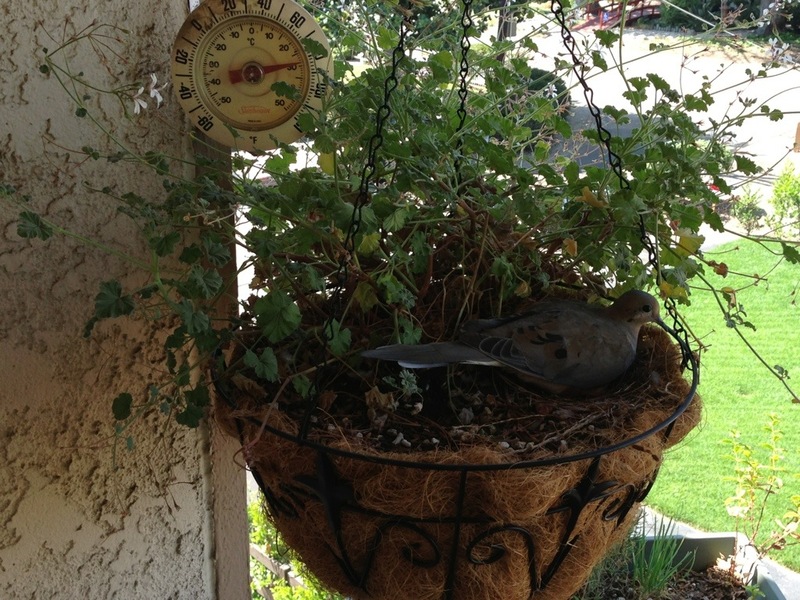 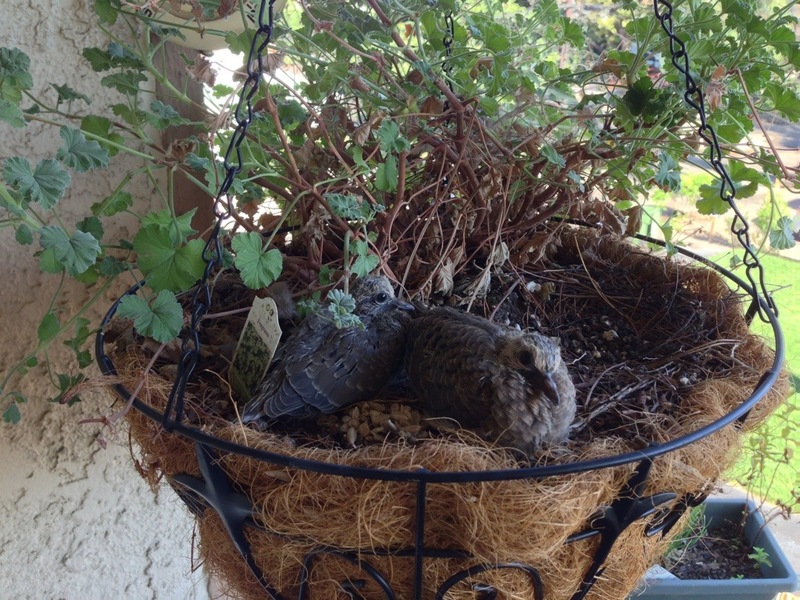 A family of birds moved onto our balcony and made a nest from one of our hanging plants. Achievement Unlocked: Bathed a cat! Awesome panel after 30th anniversary screening of WarGames!